We all know Finland as the land of thousands of lakes, clean air and green forests, but there is much more to Finland than pure nature, as amazing as it is! Join us on our tour to visit 7 northern wonders: Finnish World Heritage Sites! 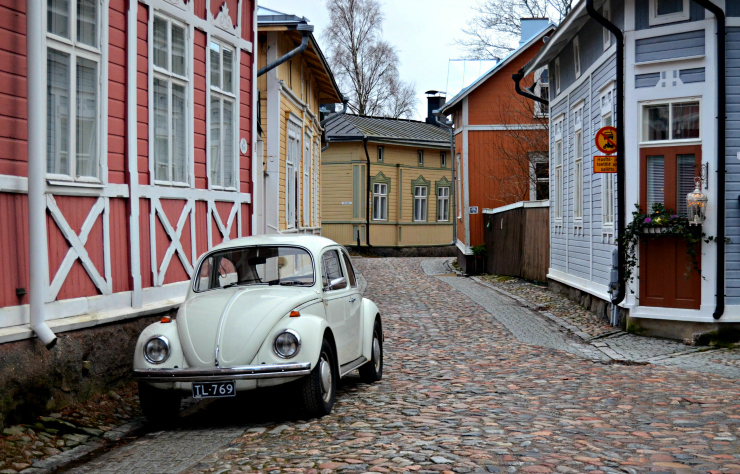 Rauma is a beautiful town located on the South-West Coast of Finland. The most unique part and the heart of the town is the old town, Old Rauma, with its’ colourful wooden houses, little boutiques and narrow cobblestone streets. Being the largest coherent wooden town area in the whole of the Nordic Region, Old Rauma was listed as a UNESCO World Heritage Site in 1991. Here you can feel the gentle touch of history while enjoying a cup of coffee or a pint of beer on one of the many summer terraces, or while shopping for local handcrafts; Rauma is famous for its’ lace and its’ very own language that no one – not even Finnish people outside of the Rauma area – can understand. Have a little peek into the courtyards of the 600 buildings of Old Rauma and see how more than 800 people are living their everyday lives. Have a little walk along Kitukränn, the narrowest street in Finland, and explore the ruins of the medieval Holy Trinity church. There’s another exceptional feature in this lovely coastal town: Rauma is the only town with not only one, but two Finnish World Heritage Sites! Just a 20-minute drive from Old Rauma you’ll find the Bronze Age burial site Sammallahdenmäki that was listed as a UNESCO World Heritage Site in 1999 as the first prehistoric archaeological site in Finland. 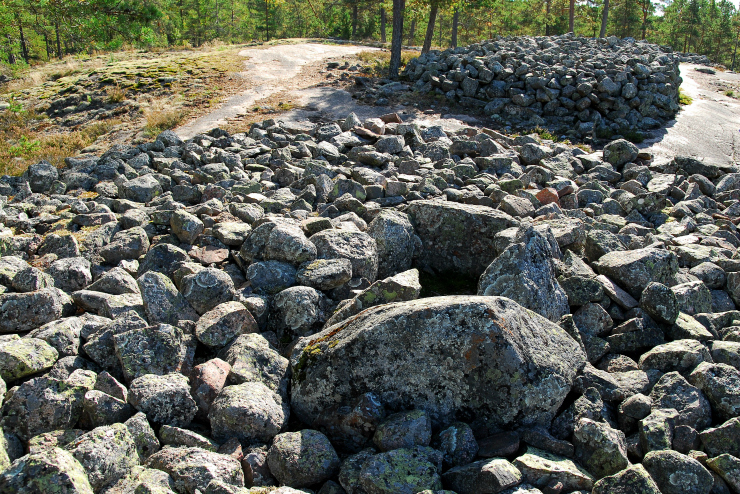 The 36 granite burial cairns, including Kirkonlaattia, ’the Church Floor’ and ’the long ruin of Huilu’, date back more than 3,000 years. The legend tells how Christians and Goblins were competing who would be the fastest to build a church. It was agreed that the first ones to finish would ring the church bell. Christians lifted up two stone slabs, placed a bell between the slabs and rang the bell. The Goblins got furious for being cheated, and left the site leaving their work unfinished – and this is how the Church Floor, the most famous cairn of Sammallahdenmäki, was born. Later research in Sammallahdenmäki revealed burned human bones, cists made of stone slabs and fragments of a bronze bracelet. Who knows what you might find during your visit? 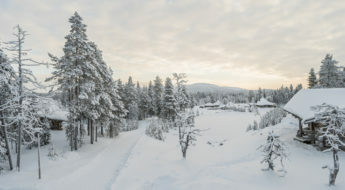 Look for cottages in Satakunta area! Listed in 2006, Kvarken Archipelago was, and still is the first and only Natural Heritage Site in this country of pure nature. 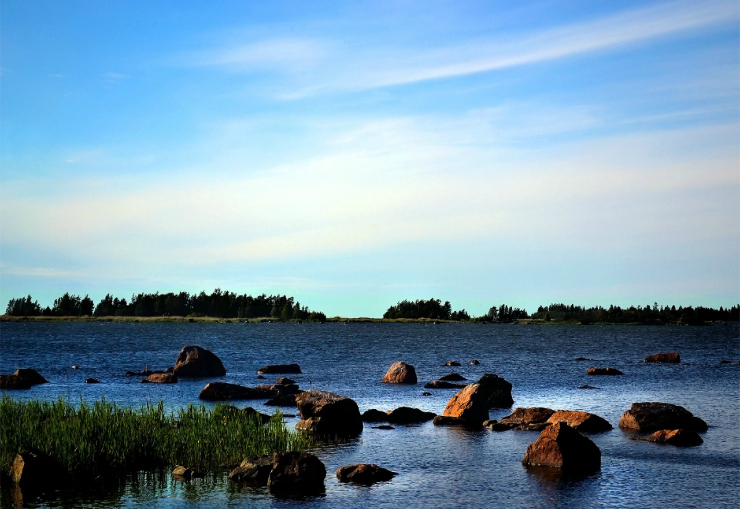 But what makes The Kvarken Archipelago so special compared to other coastal areas in Finland? During the last Ice Age, Kvarken was right at the centre of the ice sheet covering Northern Europe. The crust of the earth was being released from the weight of the ice around 10,000 years ago and it still continues to rise up; The land area, that is still mostly under water, increases by one square kilometre each year. It’s very likely that in 2,000 years’ time Kvarken will connect Finland with Sweden. Don’t tell it to any Finns though, they won’t like the news! Look for cottages nearby Kvarken Archipelago! Look for cottages from the Vaasa region! The sea fortress of Suomenlinna is not only one of the most popular sights in Helsinki, but in the whole of Finland. Nearly one million people visit Suomenlinna a year – that’s 20 % of the population of Finland! Located on an island, or more correctly on six separate islands, you need to get a ferry to reach Suomenlinna. This irregular shaped fortress has been listed as a UNESCO World Heritage Site since 1991 as an example of the 18th century military architecture in Europe. 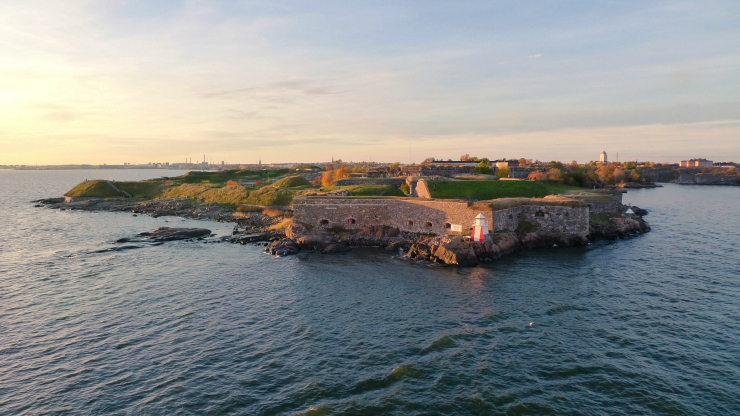 But there is a lot more to see to it than the fortress; Suomenlinna is also a lively neighbourhood with cafés, restaurants and 800 inhabitants! 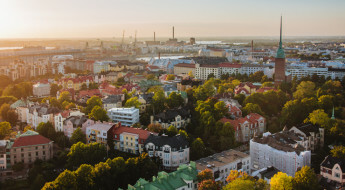 Look for cottages nearby Helsinki! 5. Struve Geodetic Arc – Excuse me, WHAT!? Struve Geodetic Arc is rather exceptional as it’s not only a Finnish World Heritage Site; This chain of meridian measurements stretches from the shore of the Arctic Ocean all the way to the Black Sea passing through ten different countries. Struve Geodetic Arc was inscribed as a World Heritage Site of Finland and nine other countries in 2005 representing the history of science and technology. Measured between 1816 and 1855, it was the first extensive and accurate meridian measurement that could be used for determining the shape of the earth. 34 station points are included in this World Heritage Site with 6 of them being located in Finland. The most famous point to visit would be a hill called Oravivuori in the town of b. 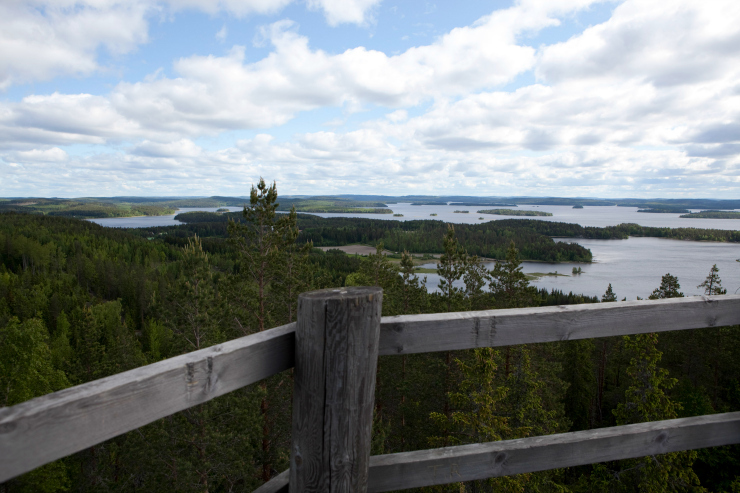 There you can climb on top of the triangulation tower, Oravivuori tower, to admire the amazing views of the Finnish Lakeland. The next sight on the list of Finnish World Heritage Sites is located only an hour drive away from the Oravivuori tower. 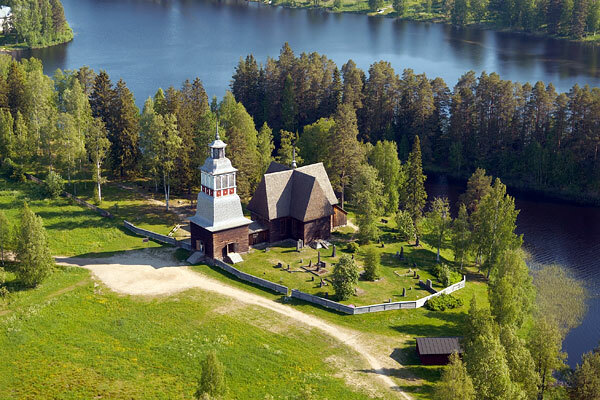 Petäjävesi Old Church was inscribed into the World Heritage List in 1994 as a perfect example of wooden church architecture and traditional timber building in the Nordics. The church was built in 1763–65 in the shape of a cross with equal arms. The church was abandoned in 1879 but it was never torn down. It was renovated as a monument in 1950s, and during summer season it’s open for visitors every single day. The beautiful lake views and the pasturing sheep in the church yard make it an idyllic summer destination. Look for cottages in Jyväskylä area! The authentic mill village and the old board mill, located near the town of Kouvola and only a 2-hour drive from Helsinki, are rare examples of the early years of the Finnish wood processing industry. Even if the mill hasn’t been functioning since 1964, all buildings in the mill village have remained in their original condition – like it was only yesterday when the factory workers closed the doors behind them. Verla Groundwood and Board Mill has been on the list of Finnish World Heritage Sites since 1996. Besides visiting the historic Factory Museum of the old mill you can travel back in time and view the ancient rock painting that is estimated to date back for 7,000 years. Look for cottages in Kouvola area! So, which one of these Finnish World Heritage Sites would you visit first?